DES MOINES, Iowa (AP) — Republican legislators sent Iowa’s governor a bill early Wednesday that would ban most abortions once a fetal heartbeat is detected, usually around six weeks of pregnancy, propelling the state overnight to the front of a push among conservative statehouses jockeying to enact the nation’s most restrictive regulations on the procedure. Backers of the legislation, which failed to get a single Democratic vote in either Iowa chamber, expressed hope it could challenge Roe vs. Wade, the landmark 1973 U.S. Supreme Court ruling that established women have a right to terminate pregnancies until a fetus is viable. Conservatives say an influx of right-leaning judicial appointments under President Donald Trump could make it a possibility. The House began debate over the measure early Tuesday afternoon, voting it out shortly before midnight with six Republicans there opposing it. The Senate then picked it up, with approval shortly after 2 a.m. Wednesday. 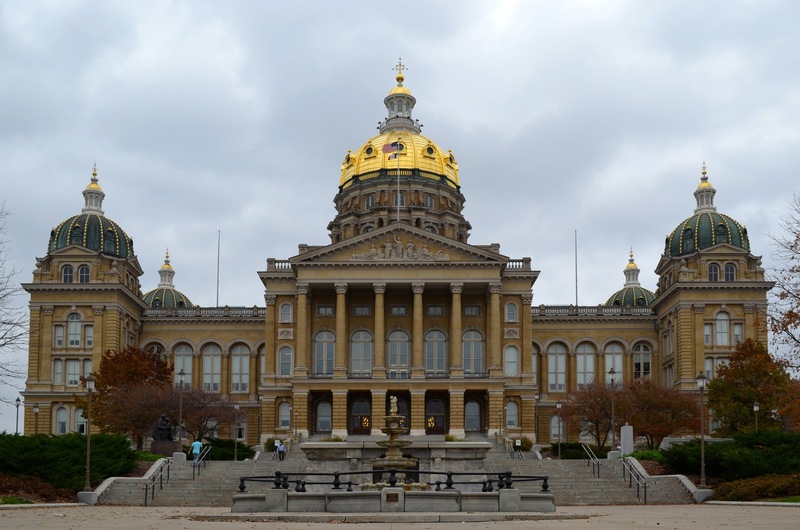 The nearly back-to-back votes come as Iowa lawmakers are on overtime at the state Capitol, trying to pass a spending budget and tax cuts later this week. Iowa Attorney General Tom Miller told reporters Wednesday he’s reviewing whether his office would defend the bill if signed into law, acknowledging his staff is reviewing its constitutionality. Several states have attempted to advance abortion bans in recent years. Mississippi passed a law earlier this year banning abortions after 15 weeks of pregnancy, but it’s on hold after a court challenge. The U.S. Supreme Court has declined to hear similar heartbeat bills North Dakota and Arkansas approved in 2013, after they were rejected by the 8th U.S. Circuit Court of Appeals. A federal court challenge would likely make its way to that appeals court, which has become increasingly conservative during Donald Trump’s administration. Of the 11 active judges on the court, only one Democratic appointment remains. Jane Kelly was named by Barack Obama in 2013. One judge is a Ronald Reagan pick, six were appointees of George W. Bush and three were named to the court by Donald Trump. Two Trump judges replaced Bill Clinton appointees. The third replaced a Bush judge. The court begrudgingly rejected as unconstitutional the heartbeat bills from North Dakota and Arkansas. In both cases the appeals court judges made it clear they were only striking down the laws because the U.S. Supreme Court precedent bound them to do so. They strongly suggested that the high court reverse previous abortion rulings by eliminating a federal constitutional right to abortion and allowing states to decide when a fetus is viable. 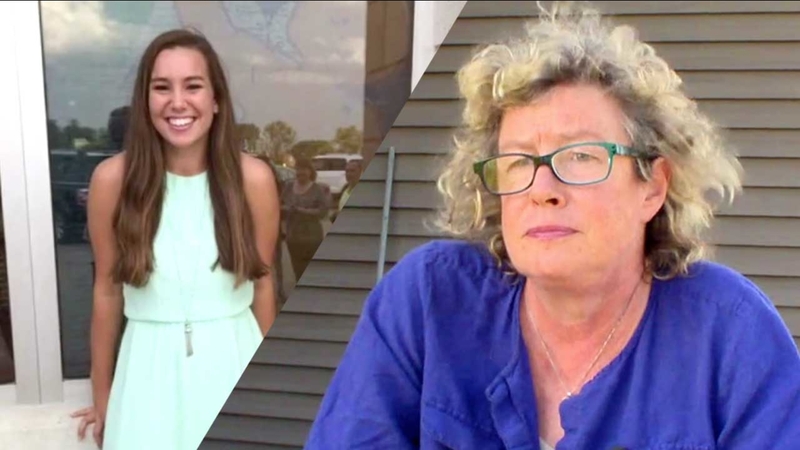 It was announced that Mollie Tibbett’s Mother, the girl who was missing from Iowa which ensued nationwide coverage and rewards and was apparently found dead at the hand of an illegal immigrant, has adopted an immigrant with connections to her daughters murderer. The mainstream media swooned her actions, many commentators generally said it showed compassion, that it showed she’s better than the ‘political rhetoric’ and to some this is totally normal and a benefit. However to others this is nothing but a show of virtue signaling political rhetoric, masked as a good-will action and is a sick stunt to gain political attention and simply make a political point, especially morally correct point. Many are shocked and thinking that when someone’s daughter was killed by somebody whose physical self was illegal in this Country by existing laws that aren’t being enforced and goes ahead and houses someone whose connected within the 2nd degree, almost directly, to the illegal immigration that was causation for the direct cause of harm on a close family member, a direct blood relative, her offspring. This should be no surprise however as the father also made surprisingly derogatory remarks bashing the people of Iowa by comparing them to Mexicans as people who have “better food”. Around May 20th, 2017, KCRG-TV 9 News, a CNN & ABC network and “local” news station, released a story on Jordan Farley, which seemed to represent a premise in which Jordan was some sort of wild-west bandit attempting to screw over any and all willing people. The Gazette, who is owned by KCRG, also put out a similar story. Mind you, these were the only two news station that reported on this story, most likely because of the missing facts. What happens when you dig deeper, is what seems to be a coordinated, planned, and downright blatant attempt to ruin someone’s reputation while not thoroughly investigating or purposely omitting facts from a story to portray it in a specific light. Jordan Farley moved back to Cedar Rapids to do a couple things. Start a new life, run a venue, and do a music festival tied to the venue in the NewBo District. He had shared these ideas all of the business owners involved as well as many of the people in NewBo District, even Go Cedar Rapids who at the time was planning their Newbo Evolve music festival. Jordan Farley had presented multiple similar ideas before their festival with budgets 10X less and were partially free and locally organized with local vendors. Some things that were told to Jordan that could not be done by the city, were done for Go Cedar Rapids, which ended up losing millions of dollars and closing up shop, even with it projected to lose money initially. His hunch is they stole his idea but extorted the city of money, all in the name of being trendy and elitist. 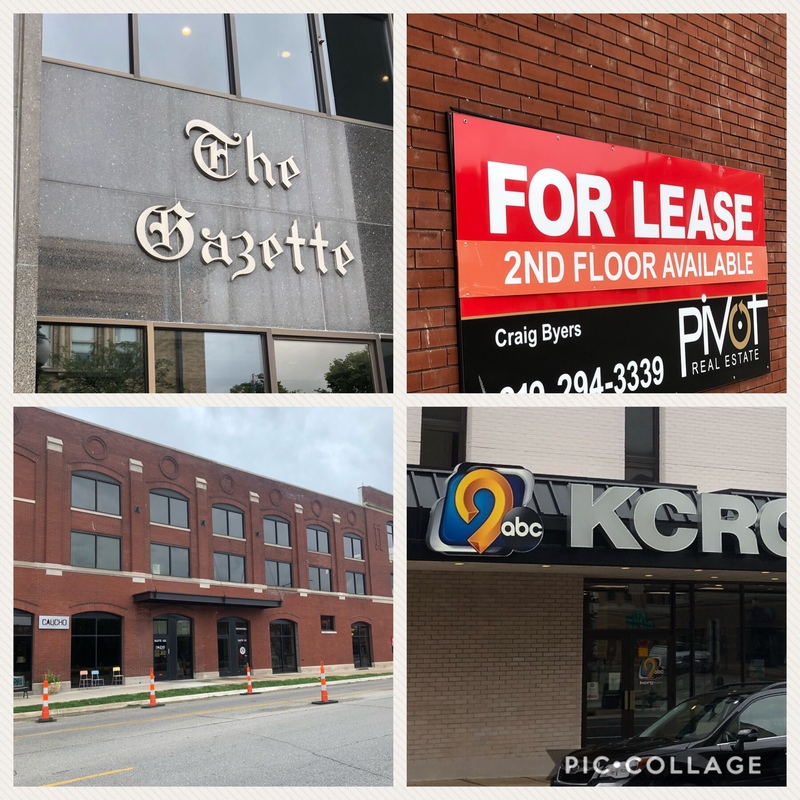 To fully explain what KCRG and the Gazette left out and decided not to investigate, we have to look at what they didn’t report on, mostly the fact that there was a second person leasing the property and was business partners with Jordan Farley, the owner of 515 Alive: Rajan Devan, someone who was the only investor on the project at the time. Jordan was simply a General Operations Manager, as was publicly stated on his Facebook Page. Documents for all related info in article linked above. Raj had left the project and decided to leave Jordan with the burden of dealing with new investors, an almost impossible task. Raj still denies he owes anything, a denial of what 2025 Corporation has stated he owes. Another fact that was left out is that each and every person besides Joe, had signed a contract, one that had saved Jordan from all potential downsides, specifically called an ‘Indemnification Clause’. While the Gazette mentioned agreements, they did not mention the content at all. KCRG made several edits a year after the article had been out that removed their video as well as Jordan Farley’s response via voicemail. We have saved both for you to view and listen below. One other huge factor is that Samantha Meyers, the reporter who did the story, left the network and the state exactly a year to date May 20th 2017 to May 20th 2018, after the story came out. 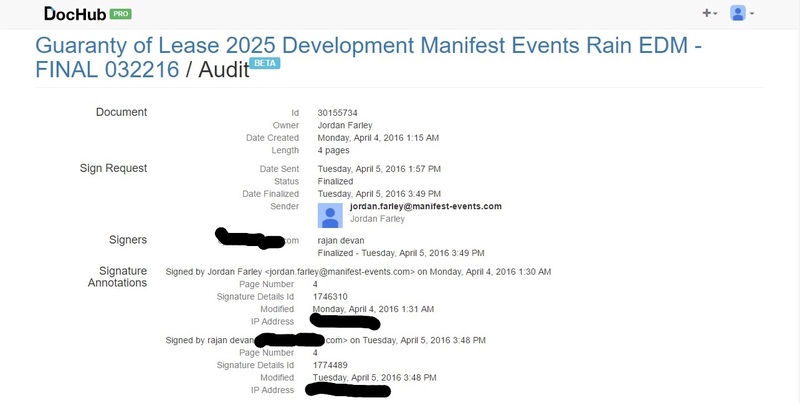 Before we explain the direct connections, we need to make you aware that 2025 Corporation, at the time, had four owners. Dennis Henderson, Bruce, Joe Ahman, and one other. Joe Ahman, Owner of Ahman Design and Construction & Pivot Real Estate, two companies that seemed to just become million dollar companies overnight, have several projects that are subsidized by the city, state, and local “development” groups, such as the “NewBo Development Group”, where they have built property using grants outside the official NewBo market, sometimes miles away. How they get away with it we don’t know. The local media will not question this but simply announce day after day Ahman’s next big project for rentals that gentrify beautiful grassy areas and forests. 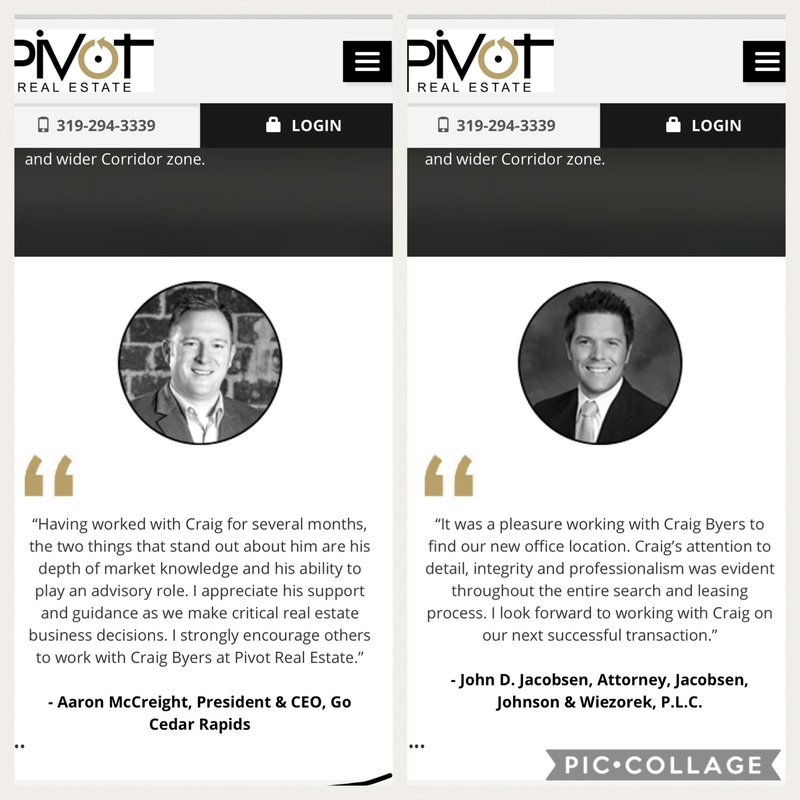 Pivot Real Estate also did work with the law firm mentioned in the article and video as well as GO Cedar Rapids’s ex-CEO who gave them a very good reference. It is very proudly listed even on Pivot’s Real Estate Website as one of their clients. Dennis Henderson, who owns and runs a company that sells Government subsidized services and devices from “Lifeline“, a program started under Bush and expanded under Obama, programs that has also had multiple issue with fraud and abuse as well as secret private funds that were hidden from tax payers. Dennis’s companies has also worked on that devices that would hypothetically allow the company to see if they have been texting, something that should alarm privacy advocates and defenders of our rights. Dennis had two stories written about his spouse, one just a month after the May 20th story on Jordan on KCRG, showing an obvious connection, according to Jordan, because it was a way to create a good image of Dennis while his ex business associate (Jordan) failed at his business Dennis was tied to. Ironically this story was about her business workshop in the same business district for “struggling business owners”, except one catch, it was for “only females”. The next story was done in the fall of the same year, on her birthday, espousing her good deeds with her mostly Facebook promoted “African Charities“. Starting to see the bigger picture? Dennis, along with Bruce, were investors in Steven Gray’s Casino project, which has been a long time goal for the Cedar Rapids elite and venture capitalists, despite being built in a flood zone with the nearest flood wall project being years away from being complete. This casino project was vastly propagated by KCRG with many stories. The voters ultimately rejected the casino. KCRG has refused to remove the “allegedly defrauded” part on their article despite Jordan not being charged with fraud or at all follow up on any of the complaints we’ve raised so we created this article to raise awareness and show KCRG’s clear lack of self awareness and professionalism and how they deflect important issues while not concentrating on the real corruption in the city. Does The Owner Of 515 Alive Owe $250K To A Cedar Rapids Newbo Venue Project? 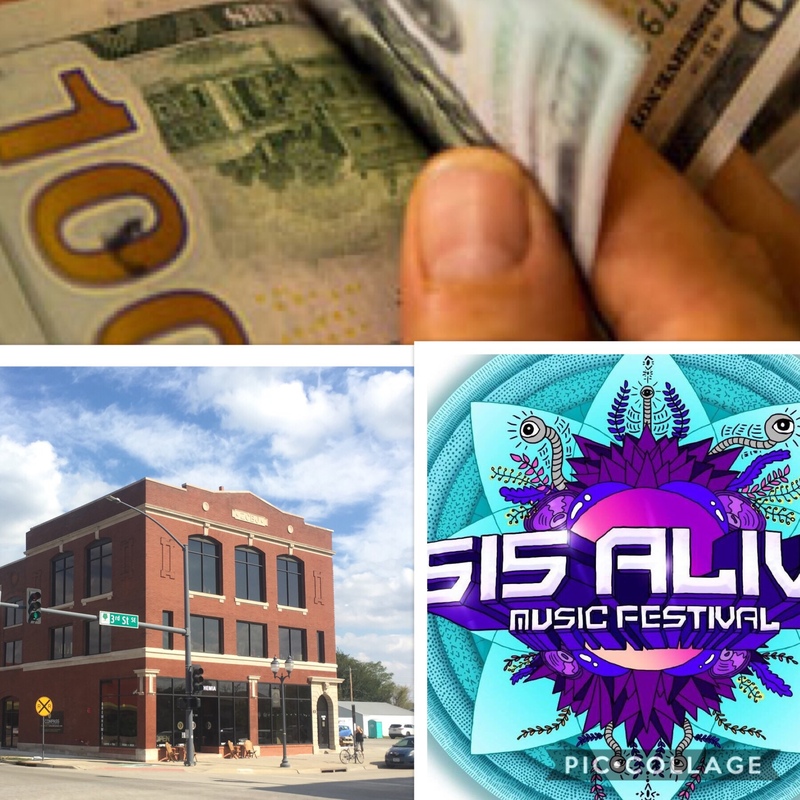 In what should have been apart of the story in a past KCRG report, the current owner of “Die.Inc” doing business as ‘515 Alive Music Festival’, Rajan Devan, was also apart of a venue project in the Newbo Market in Cedar Rapids in the year of 2016, he in fact signed a “Personal Guarantee” (See Below) that stated he was liable for two five year lease agreements on the building (See Below), along with Jordan Farley, starting in January of 2017. After a fall out among the original business group, the project was dropped, however 2025 Corporation, the owners of the building, sent a statement (See Above) that states those who signed the ‘Personal Guarantee’ could owe rent monthly ($14,000 Minimum Monthly Rent) until it is leased out, more could also be applicable depending on what 2025 decides to throw in per lease and personal guarantee. Jordan Farley has taken legal remedies to remove himself from the Personal Guarantee and Lease and is not liable for any of the Documents shown. We are not sure if Rajan has done the same. At this point by the documents presented, the potential outcome could be: | $14,000 X 20 (Months) = $280,000 + $14,000 (Every Month Until It’s Leased Out) could be owed. Overall this is only but one tidbit of a larger story however but an important question to ask as someone’s reputation was destroyed without consideration for who else was at fault in the project.